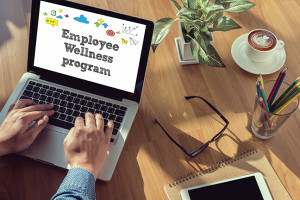 What are the Workplace Wellness Strategies of Behavioral Health Executives? Workplace wellness is a buzz phrase. But what does it mean? And why does it matter?